I don’t do it too often but when my friends want pictures I’m there for them. I can’t say that I’m too used to portrait sessions in general and with infants in particular; Anne Geddes I’m not. But it turned out alright and I think my friend is happy with the results. Perhaps if I get enough practice I’d consider opening up a photography business. We narrowed it down to 20 pictures to print, these are the ones I personally like best. Black & White is T-Max 400, and I pulled out a lens I don’t use too often, the Chinon 55mm f/1.7 Macro, to make sure I could get in as close as needed: the Chinon, while not a true 1:1 Macro lens, does focus to less than a foot, better than the 1.5 feet with my normal Takumars, and shooting indoors I wanted something faster than the f/4 S-M-C Macro Takumar. I knew there was a reason I bought it! Also it was a pretty screaming deal at my local shop, evidently they’re quite rare and go for several hundred dollars when they turn up on ebay, so it was too hard to pass up. I remember when Jim Grey wrote this post just last a few weeks back, I thought to myself, “I’d better get over to Wal-Mart and pick up another 4-pack for old time’s sake,” especially since I had just looked on B&H and everyone else and saw that 4-packs of Fuji were listed as discontinued. 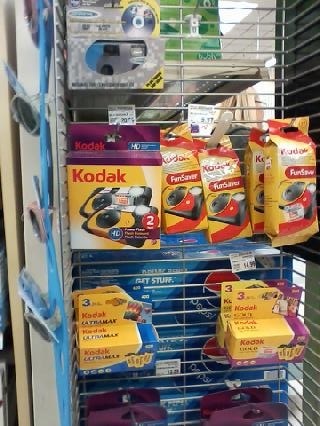 By the time I actually got to Wal-Mart, it was all gone and the only film they sell now (besides Instax) is single-use cameras. It breaks my heart, however I have 5 or so rolls close at hand and more in the freezer. 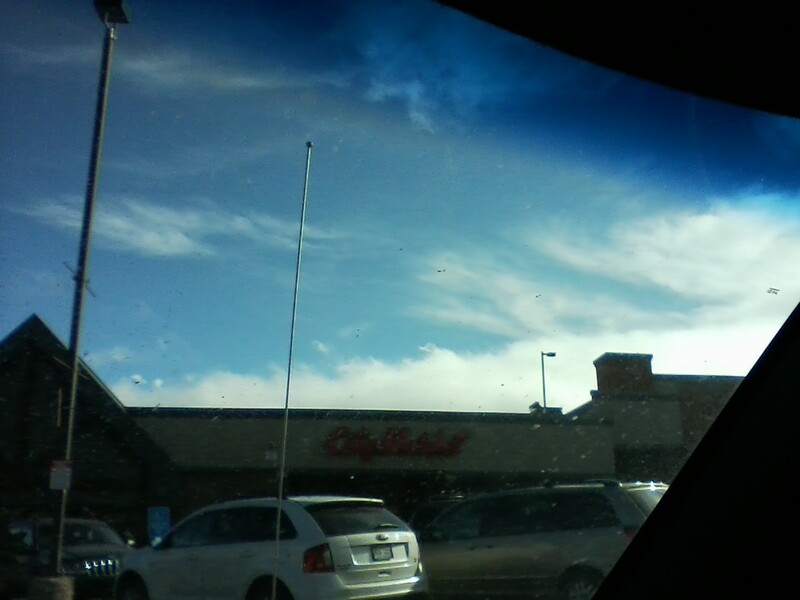 But then just a few days ago I went to the other old standby, my local City Market.